Phu Le “Sac bua” (Tet greeting) singing in the Mekong Delta province of Ben Tre has been officially recognized as a national intangible cultural heritage by the Ministry of Culture, Sports and Tourism. The ministry has also announced a list of other newly-recognized national intangible cultural heritages, including “Han Khuong” singing of the Thai ethnic group in Yen Bai Province, the worshipping festival dedicated to Au Co – the legendary mother of Vietnam in Phu Tho Province; the festival of Tich dien (ploughing), Tran temple, and wrestling of Ha Nam Province; Bo Da pagoda festival of Bac Giang Province; Keo pagoda festival of Thai Binh Province; Duom temple festival of Thai Nguyen Province; the festival of Ha, Thuong, Y La of Tuyen Quang Province; Buong leaves of the Khmer ethnic people in An Giang Province. 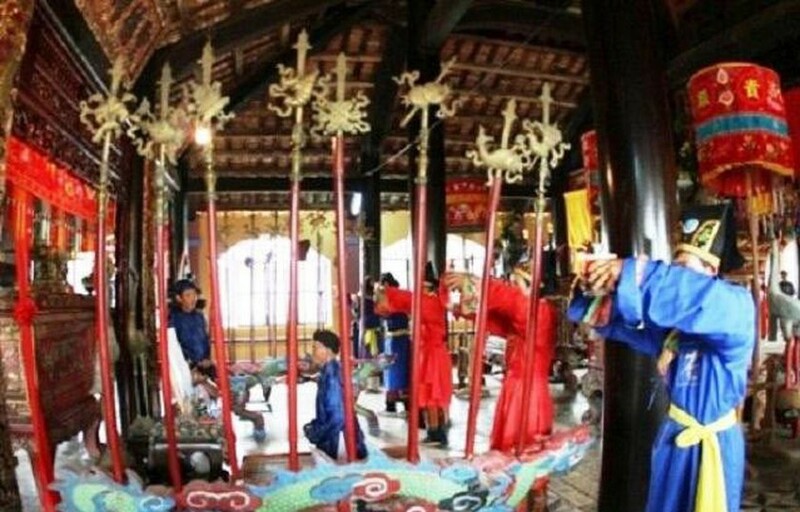 To date, the country has 202 recognized national intangible cultural heritages.